Upon your arrival in Jaipur, your private driver will greet you at Jaipur Airport / Railway station and transfer you to your Hotel. Check in and rest of the day is at your leisure and rest. Overnight stay at Jaipur. Spend a day exploring the beauty of Pink City, Jaipur. 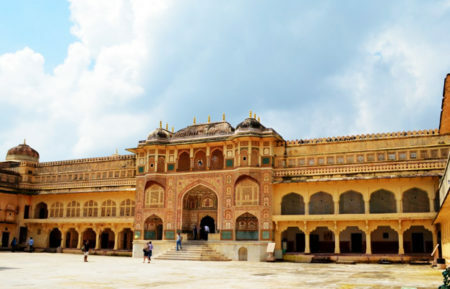 Your driver will take you to see many of the famous sights including the Amber Fort, Jal Mahal (Water Palace), City Palace, Jantar Mantar and Hawa Mahal (Palace of the Winds). In the late afternoon visit the bazaars in search of jewellery, textiles and local art. Stay overnight in Jaipur. Morning visit Taj mahal at sun rise and drive to Delhi. Upon arrival in Delhi check into hotel. Rest of the day free. Overnight Delhi. Morning city tour of exciting capital of India is awash with sights. Head to the crowded bazaars of Old Delhi and see the Jama Masjid, the city's oldest and largest mosque. Overnight Delhi. Evening transfer to Delhi Airport or Railway station for your home destination. Spend whole day to explore all historical monuments in Jaipur. 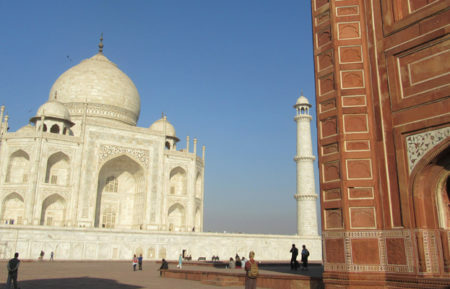 Visit Amber fort, City Palace, Jal Mahal, Hawa Mahal, Jantar Mantar, Albert Hall etc. 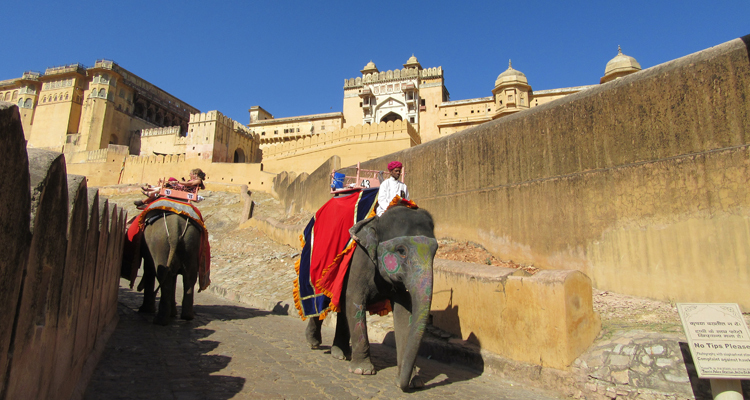 Enjoy elephant ride at Amber Fort in Jaipur. 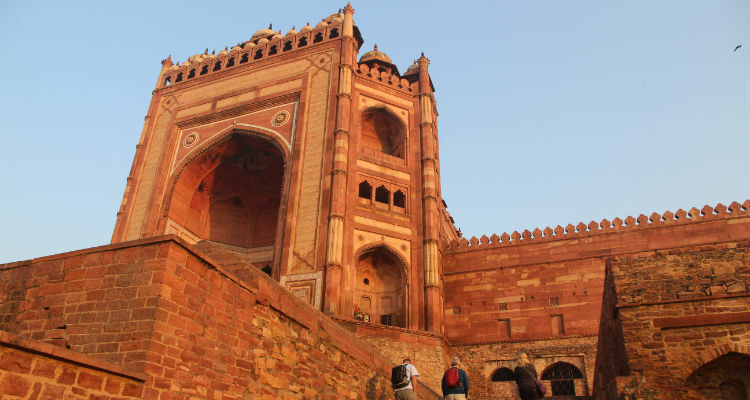 Visit UNESCO-listed ghost town of Fatehpur Sikri. 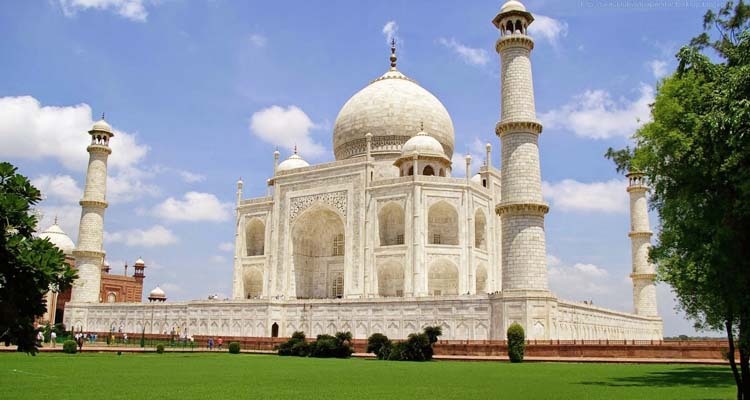 Private full-day sightseeing tour of Agra - Visit Taj Mahal, Agra Fort, Baby Taj. 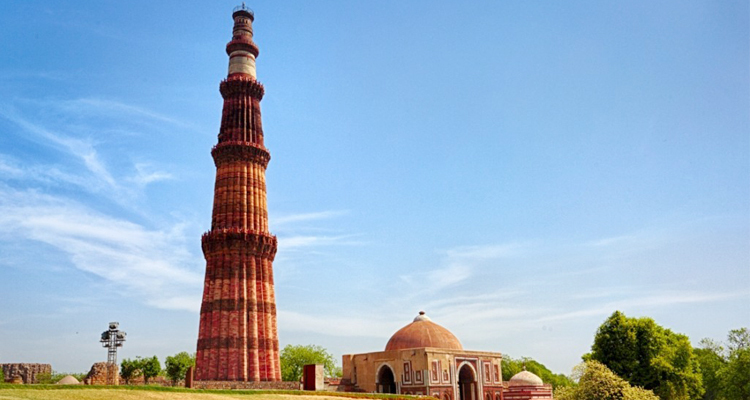 Enjoy sightseeing tour of Delhi.